An increasing number of buyers are looking at Italy as the perfect retreat abroad, according to the monthly report carried out by Gate-away.com. The property portal – solely dedicated to overseas potential buyers in Italy – found the number of enquiries in January and February had increased greatly by 49.31% compared to the same months the previous year. 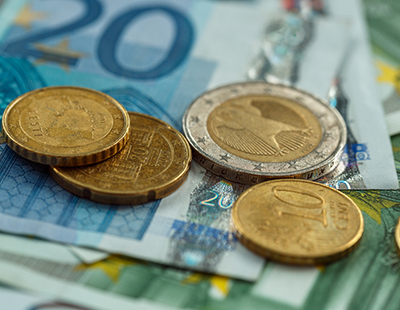 However, the approach of the elections caused this percentage to fall in March, April and May, with the interest in Italian real estate assets overall only +5.38%. In May particularly, Gate-away.com recorded -7.81% for the first time since the portal was founded 10 years ago. The trend started to grow again in June (+0.91%). What’s more, the general increase of 17.1% in enquiries registered between January 1 and June 30 (compared to the same period in 2017) highlights that the second-home market is resilient in Italy. Of the top three most popular buyers in Italy, Brits came third with 13.94% of all enquiries and an increase of 14.52% in the first six months of 2018 compared to the same period last year, while Americans (17.23%) and Germans (14.7%) made up the top two positions. Gate-away.com also conducted a survey of around 40,000 international house hunters and found that 49.5% respondents had travelled to Italy at least two or more times in 2017, with 30.7% visiting again to look for their dream home. The Salento area has experienced major growth in recent years, with an increase of 12.91% in Q1 2018 compared to the first six months in 2017. 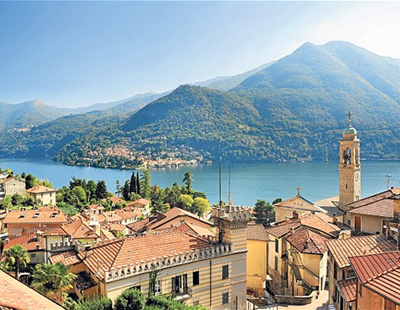 This was followed by Lake Como, another popular location which was down 22.6% in favour of other lakes which have been less known to non-Italian investors. This includes Lake Iseo (+76.98%) in fifth place, Lake Maggiore (+64.65%) in eighth lace and Lake Trasimeno in 10th place. Lake Como was also followed by Lunigiana (+21.91%), which straddles Tuscany and Liguria and is still untouched by mass tourism. It also offers properties at affordable prices as well as Maremma in southern Tuscany. This has led to these places attracting more and more attention from international buyers to the detriment of other famous areas such as Chianti (+25.5%) which rests in seventh place.